In addition, one can take supplements under the supervision of a doctor (many of them have side effects). 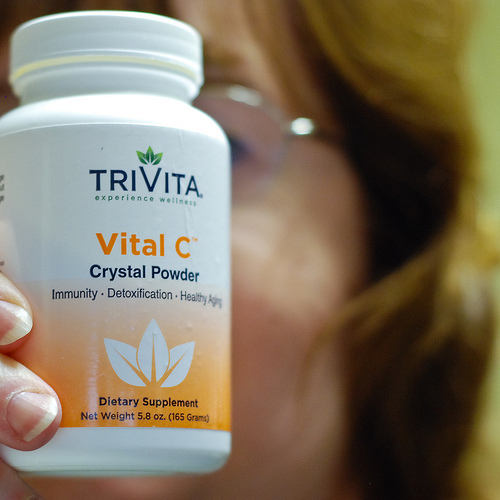 Most beauty supplements have a cocktail of anti-oxidants, herbal extracts and enzymes. Anti-Oxidant Supplements:Anti-oxidants are chemical compounds that fight damage done by free radicals (molecules that harm healthy cells). That’s why most beauty supplements contain one or the other antioxidant. Some commonly used anti-oxidants are beta-carotene, vitamins B6, C, E, Co-enzyme Q10, and flavonoids. 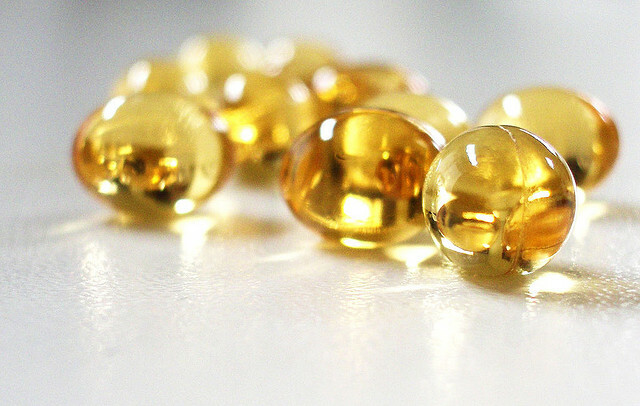 Vitamin E found in anti-aging supplements protects the skin from aging. Vitamin E acts as a moisturizer and helps to improve the resilience of the skin. Similarly Vitamin C and green tea extract have been found to fight free-radical damage to skin and hair. Glutathione:It is an amino acid that is found naturally in food and is made by every cell in our body. It is also found in cruciferous vegetables: Brussels sprouts, cabbage, cauliflower, broccoli and in fruits such as watermelon and grapefruit. Glutathione levels are boosted by Vitamin C and selenium. Co-enzyme Q10:Co-enzyme Q10 also known as CoQ10. It is one of the recent rages in the supplement field. It is as clear from its name – an enzyme. It is produced by the body and is also found in fatty fish such as sardines, organ meats such as liver and kidney. It can also be found in spinach, broccoli, soy and peanuts. Ginseng:Ginseng is another supplement which may delay aging or reduce the appearance of wrinkles and fine lines. It can also boost the immune system and act as an anti-oxidant. It can also up your energy levels. Caution: People suffering from hypertension or hypoglycemia should avoid this supplement. Echinacea:It is a plant that can treat a number of infections. It can help boost the immune system. Caution: It may cause a rash itching, wheezing and facial swelling, particularly in people with asthma and allergies. 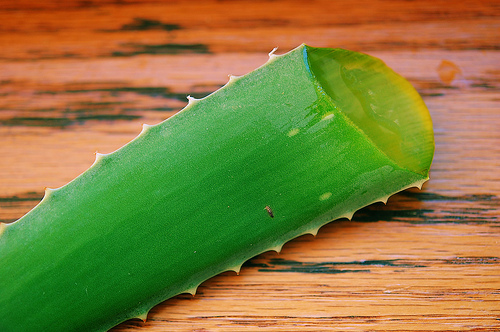 Aloe Vera:Available in the form of a drink. There are indications that it may cause a general feeling of well-being and that it has regenerative and anti-aging properties. Beta Carotene:This compound is found in abundance in orange and yellow vegetables such as carrots, sweet potatoes and squash. Beta-Carotene has anti-oxidant properties. It may help in the repair of skin cells. Caution: Some studies suggest that beta-carotene supplements may increase the chance of lung cancer for smokers. I hate drugs but i don’t mind using supplements tho! Excellent summary of anti-aging supplements, thanks!